Murphy, Samuel Beckett's first published novel, is set in London and Dublin, during the first decades of the Irish Republic. The title character loves Celia in a "striking case of love requited" but must first establish himself in London before his intended bride will make the journey from Ireland to join him. 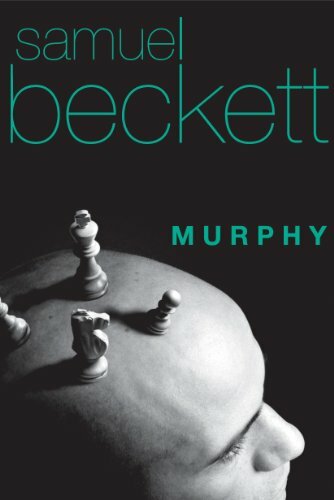 Beckett comically describes the various schemes that Murphy employs to stretch his meager resources and the pastimes that he uses to fill the hours of his days. Eventually Murphy lands a job as a nurse at Magdalen Mental Mercyseat hospital, where he is drawn into the mad world of the patients which ends in a fateful game of chess. While grounded in the comedy and absurdity of much of daily life, Beckett's work is also an early exploration of themes that recur throughout his entire body of work including sanity and insanity and the very meaning of life. About Samuel Beckett (Author) : Samuel Beckett is a published author, composer, editor, and a translator. Some of the published credits of Samuel Beckett include Waiting for Godot.